Joe Lloyd reviews Celia Paul: Desdemona for Hilton by Celia at Victoria Miro Mayfair, London, on view through October 29, 2016. 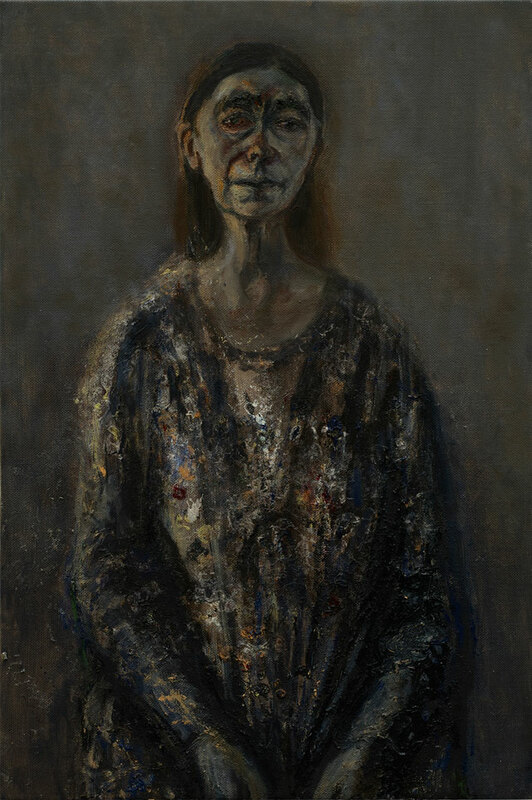 Lloyd writes: "Three self-portraits, a painting of her sister, a depiction of a room, and a seascape sequence: these are the components that combine to form the English painter Celia Paul’s Desdemona for Hilton by Celia at the Victoria Miro Mayfair. As modest as that may read, together they weave a quiet magic. Give Paul’s work time, and it can even thrill."